Senbei (煎餅?, alternatively spelled sembei) are a type of Japanese rice crackers. They come in various shapes, sizes, and flavors, usually savory but sometimes sweet. 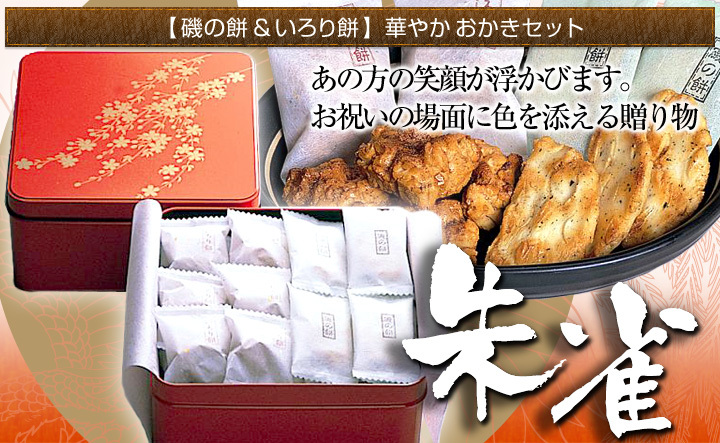 Senbei are often eaten with green tea as a casual snack and offered to visiting house guests as a courtesy refreshment. Senbei are usually cooked by being baked or grilled, traditionally over charcoal. While being prepared they may be brushed with a flavoring sauce, often one made of soy sauce and mirin. They may then be wrapped with a layer of nori. Alternatively they may be flavored with salt or “salad” flavoring, among others. ⭐️⭐️⭐️⭐️⭐️ Nothing better than this combination! Kameda version of this rice cracker and peanut mix is the best. Rice crackers have a hint of spiciness, but not too hot for my 2 year old. Peanuts are fresh and are salted to perfection. The pairing of the spicy cracker and the salty peanut is an addictive combination. I have never had another brand of kakinotane (kakipi) that has been as good as Kameda’s version. ⭐️⭐️⭐️⭐️⭐️ Crunchy + salty + sweet = Addictive! Eating in Japan with celiac is no easy trick. After a week or so I began to go carb crazy, and spent over an hour at the local market looking at bread and cracker packages, finally finding this and one other that was safe. While the others are great, the blend of sweet and salty of these are addictive. Not thinking I would miss them after coming home, after a week or so home, began to really crave one. These will be on a constant re-order. Hurry up Mr. Postman!! I recently went to an Asian market in San Antonio and bought these out of curiosity. I tasted them and they are SOO ADDICTIVE. I can’t put my finger on the exact flavor but they have a nice salty flavor that’s not to strong. You just want to keep snacking on them. I think they’d be perfect to let guest munch on when they come to visit.